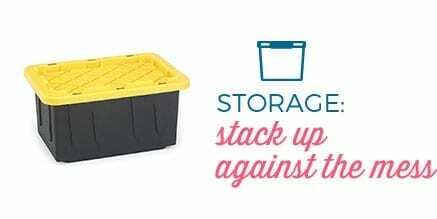 18 gallon tote capacity is ideal to store camping gear, sports equipment, hunting supplies, shoes, clothes, seasonal supplies, personal items and more. 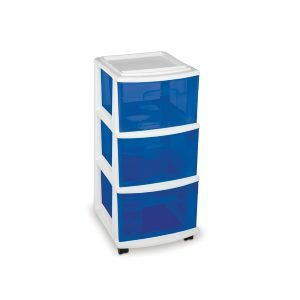 Made from shatter proof, dent and blemish resistant material that has a lifetime durability warranty. 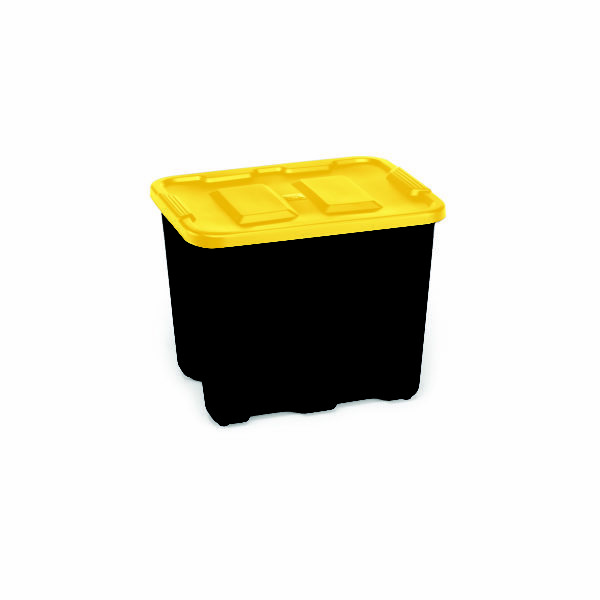 Ideal for use in varied climates, this tote is made with weather resistant material, allowing it to stand up to extreme weather elements making it perfect for utility-type storage.. 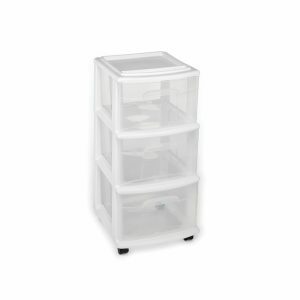 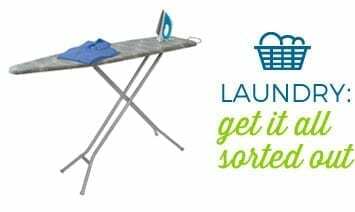 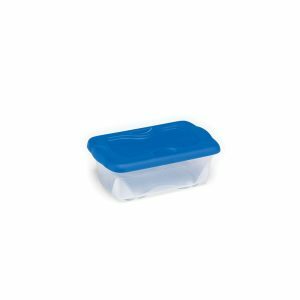 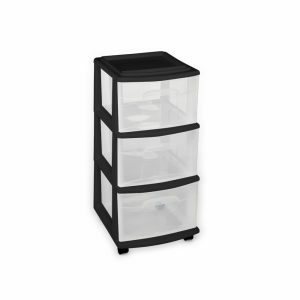 The body and lid are designed and made for superior stacking support and include the durable handle design. 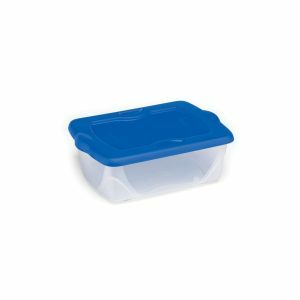 Lid snaps on securely and forms a tight seal. 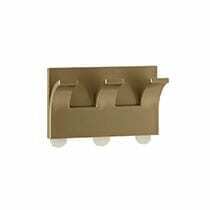 size: Exterior dimensions: 22.5" x 17.5" x 16.5"